A row over the rules of engagement for the confidence-and-supply talks erupted even before Fine Gael and Fianna Fáil met for the first time. Amid deep suspicions on both sides over the sincerity with which the other is entering the negotiations, Taoiseach Leo Varadkar is set to insist Fianna Fáil provides costings for any demands being made. Fine Gael ministers met yesterday to discuss its approach to the talks, which could extend the Government lifespan by at least one more budget. Sources indicated there is a “strong belief” Micheál Martin is trying to lure them into “a trap” that will result in an election in February. Despite an agreement that the two sides would meet with no preconditions, Mr Varadkar’s spokesman said Fine Gael wanted “everything to be costed”. 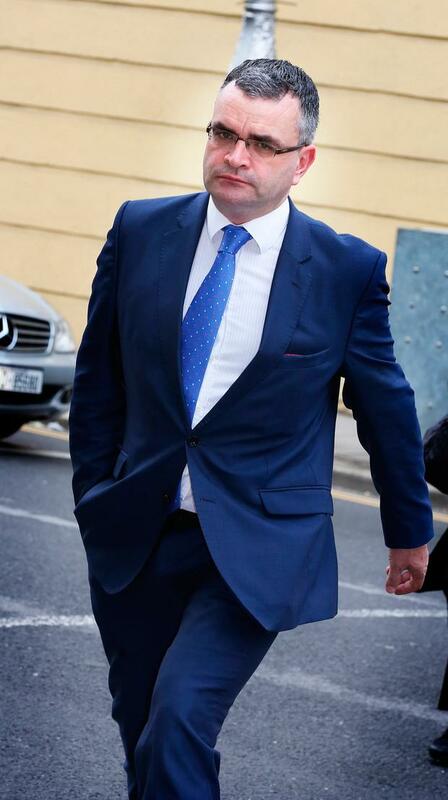 Fianna Fáil’s deputy leader Dara Calleary said Fine Gael were “jumping ahead of themselves” as a review of the existing deal needed to be concluded before the talks move onto an extension.